This shop has been compensated by Collective Bias, Inc. and its advertiser. All opinions of course are mine alone. #NaturallyClean #CollectiveBias. 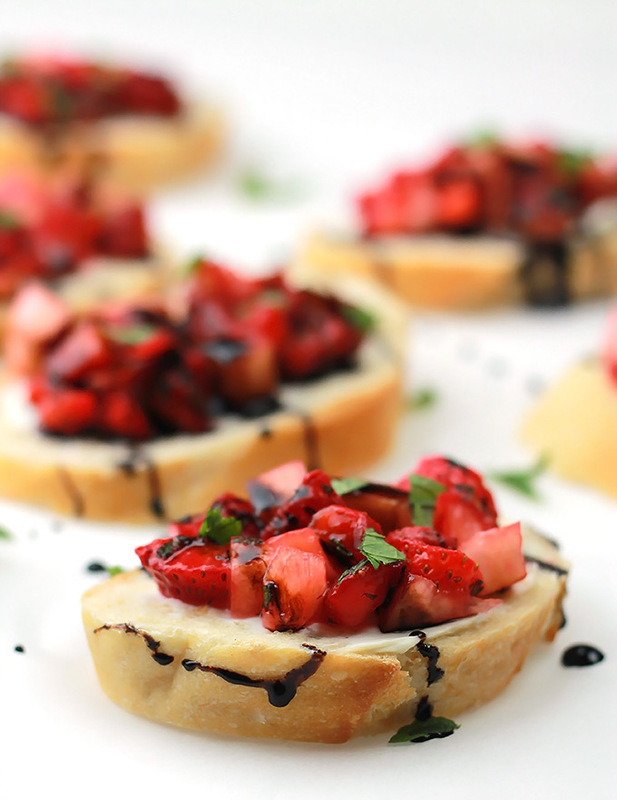 Strawberry Peach Bruschetta, a new summer favorite. I’ve been obsessing over sweet juicy strawberries lately, I toss them in my salads, ice cream, granola or just pop them in my mouth. The other day I paired them with some peaches and fresh mint for a quick salad. Later that salad turned into a delicious appetizer when some friends drop by and I needed something quick and easy to serve. I top off lightly toasted french bread with the leftover salad, with a drizzle of balsamic glaze, it was a delicious hit. Summer is when I embrace chop and eat meals, translation salads, the ultimate “Fast Food”, besides who wants to heat the kitchen? Unfortunately, all that chopping creates a mess I don’t like because I’m one of those clean as I go cooks. 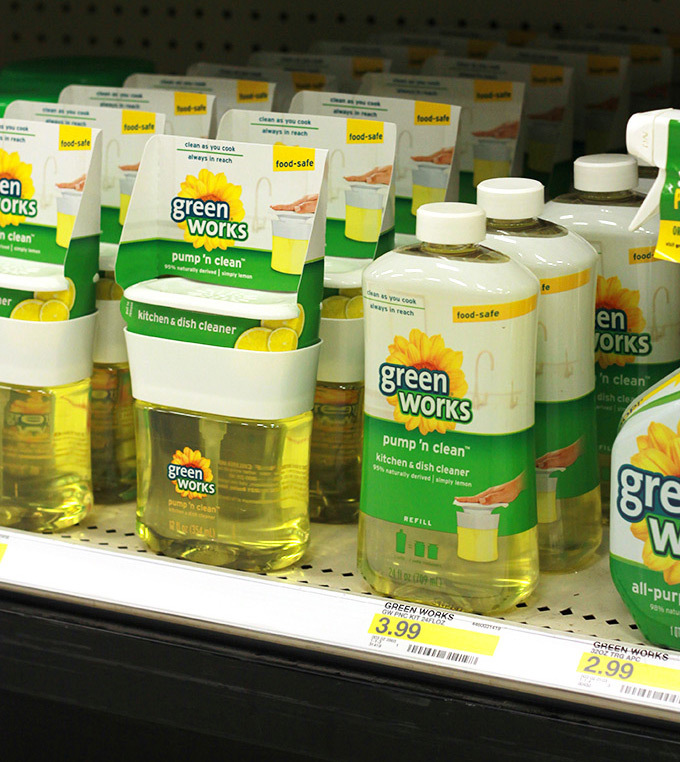 I was happy to hear that there’s a new Green Works Pump ‘n Clean product that is food safe and it can only be found at Target, in fact Target is the only place you can find the full line of Green Works products. An excuse to go to Target, I love Target. Off to Target I went in search of some Green Works Pump ‘n Clean. I had a bit of a time finding it, I found a Pump ‘n Clean in the window and surface cleaning area but it wasn’t the right one, not food grade. 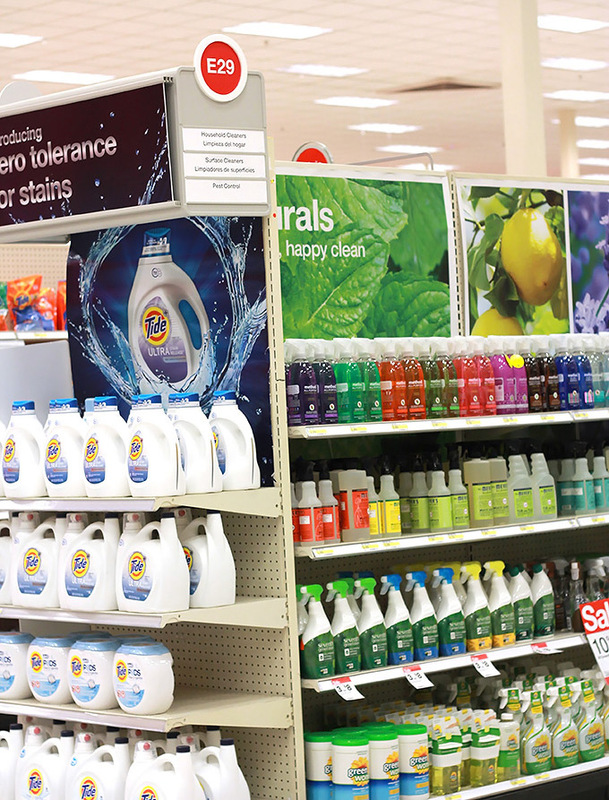 I tried the natural cleaners section, no luck, what do you know, it’s so new it wasn’t on the shelf yet, but a super nice target employee was kind enough to get me some from their back room. They’re now stocked in the natural cleaners aisle on the bottom shelf. It also has the 24 oz. refill which I grabbed as well. 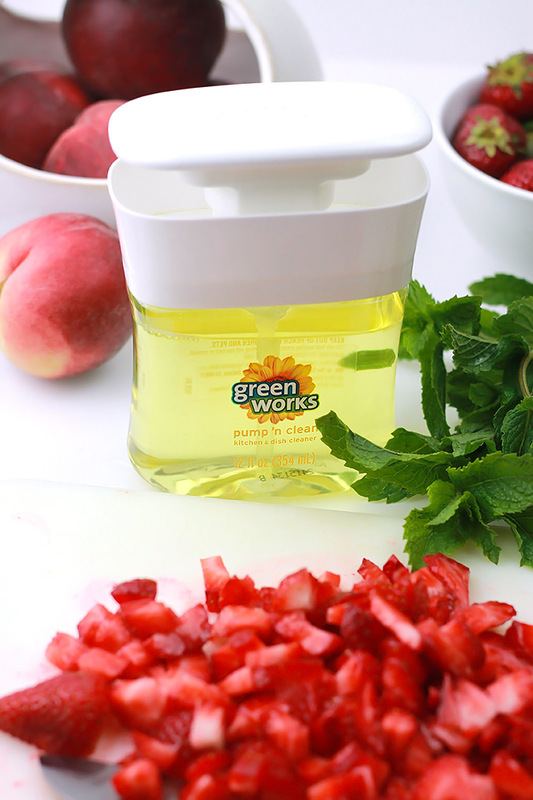 Green Works Pump ‘n Clean has made my clean as I go style so much easier. 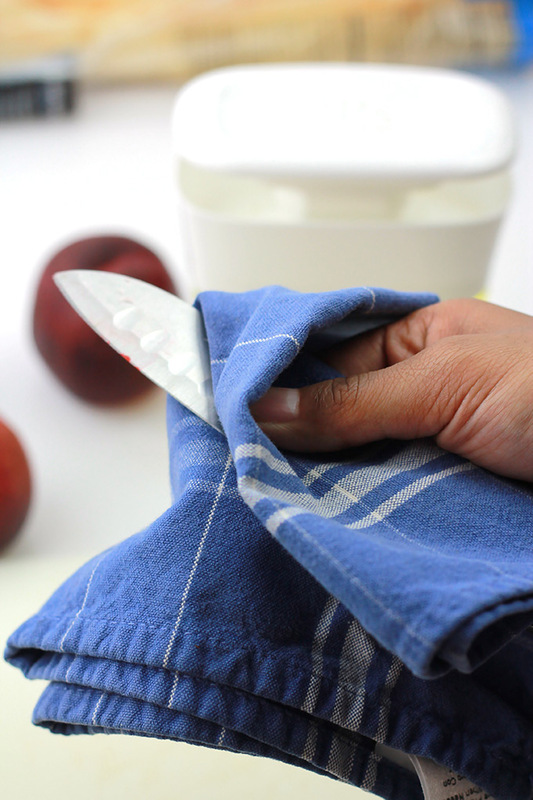 I can clean my cutting board and knife between cutting, without a chemical residue and it makes cleaning microwave and refrigerator spills easier. However, it should never be used to clean up after raw meat or fish. 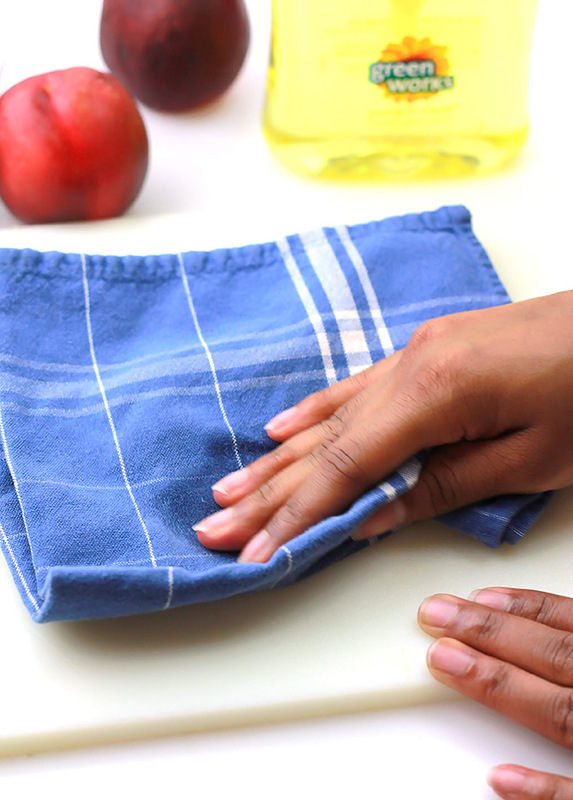 It’s super convenient for one-handed cleaning and being a food blogger, it comes in handy when I need to clean up little spills during a photo shoot. 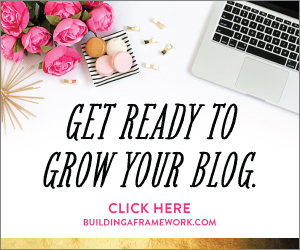 Beautiful, delicious, quick and easy! Just chop strawberries and peaches, toss together in a large bowl. Squeeze on some fresh lemon juice and chopped mint and you’ve got yourself an awesome salad. 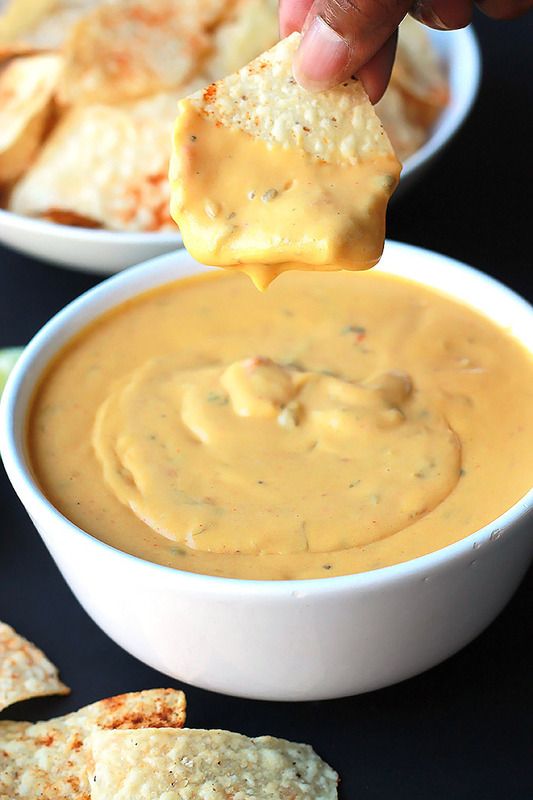 Serve as you see here or over a bed of greens, over ice cream or as a dip. Be creative. In a large bowl mix chopped strawberries, peaches, lemon juice and mint. Slice baguette and lightly toast in toaster, toaster oven or grill. 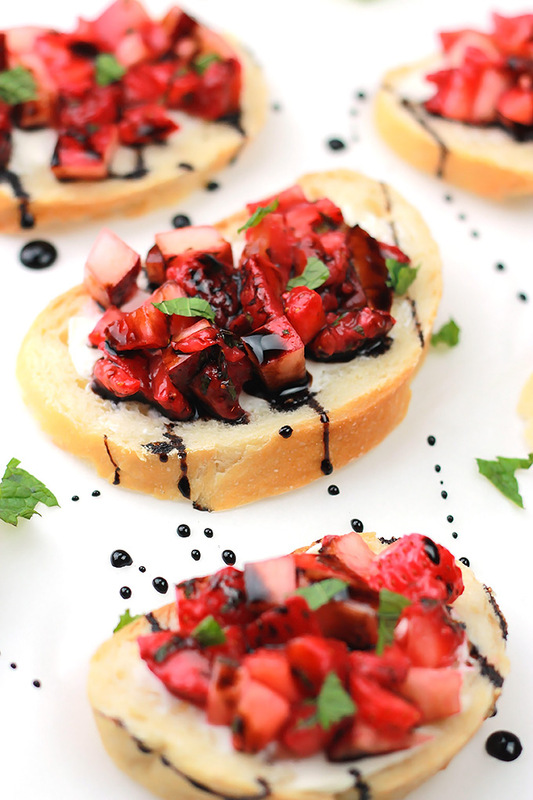 Spread toast with your choice of cream cheese, top with the strawberry mixture and drizzle with a bit of balsamic glaze. 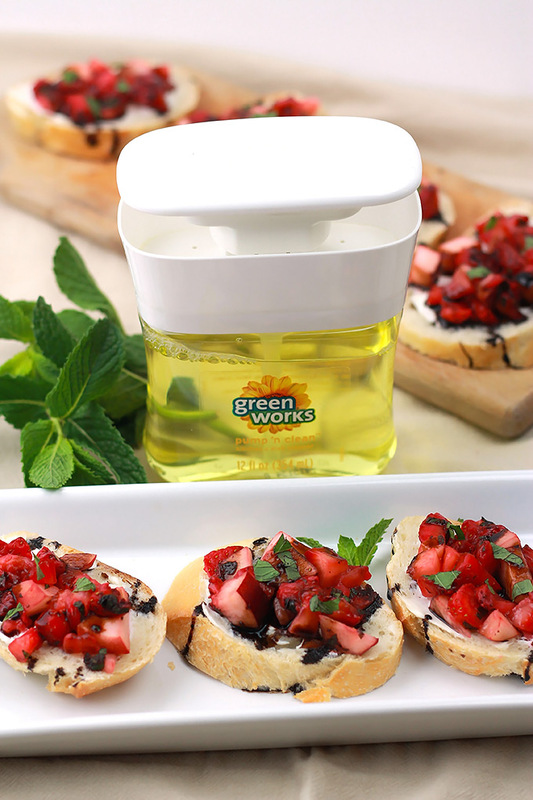 There’s a full line of Green Works products that clean powerfully without harsh chemicals, fumes or residue, check them out HERE. 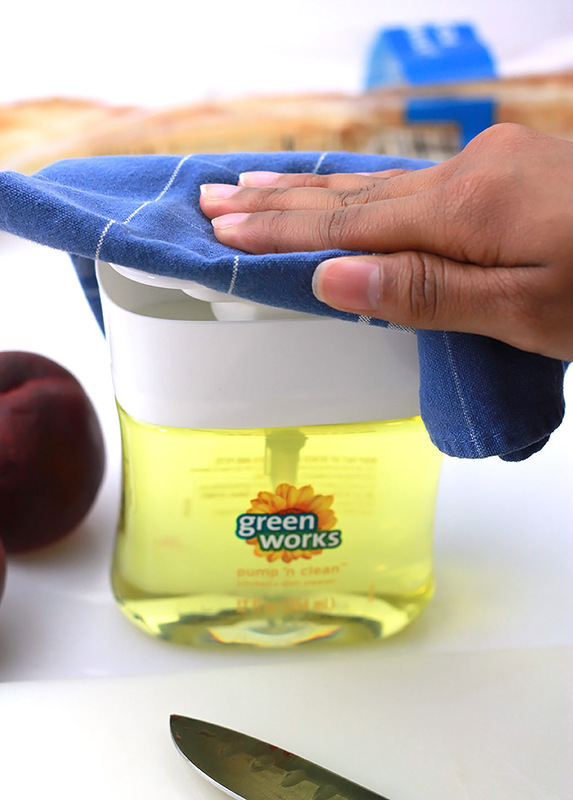 I personally have been using Green Works compostable cleaning wipes to clean oil and grim from my stove top and counter tops for a while now. I also use the bathroom cleaner because it doesn’t have me gasping and reaching for my inhaler when cleaning. You have to admit there are some cleaners out there that almost require you have a hazmat suit to clean. 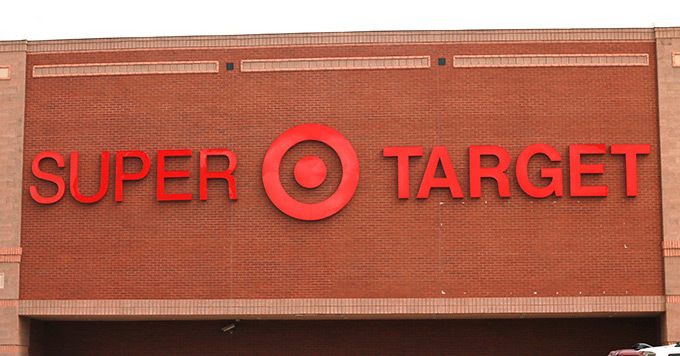 Good news, until July 11th use the Target Cartwheel app and save 10%. Now you know my secrets of beating the heat and keeping my kitchen clean during the summer, what are yours? Leave me a comment, I’d love to know. Once again opinion and thoughts are my own. Thank you for supporting the sponsors who support The Whole Serving! Thanks David, it’s pretty tasty and hard to eat only one. Absolutely love Green Works! 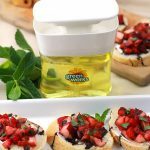 And this strawberry peach bruscetta looks inviting! Thanks Tonya, I hope you are having a wonderful week. Thanks Linda, if you give it a try let me know what you think. Thanks Lo’ for stopping by and leaving a comment. It’s always nice to know when someone benefits from what I’ve shared.